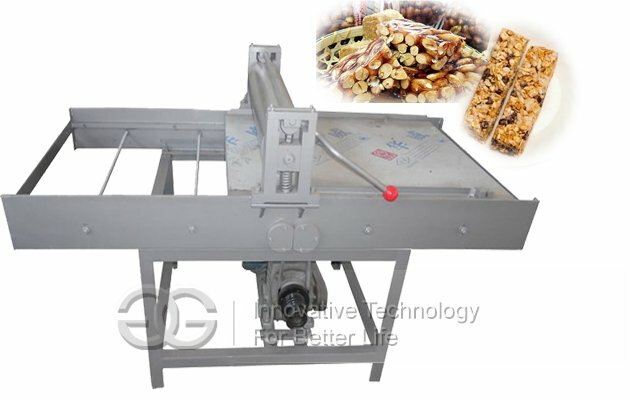 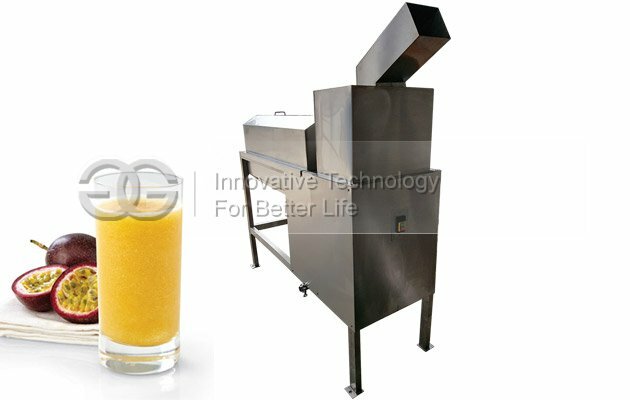 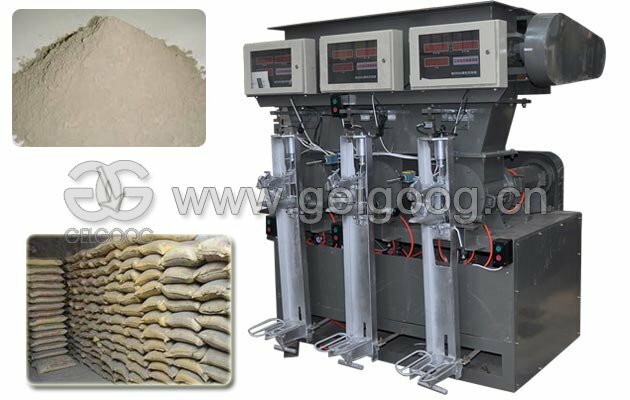 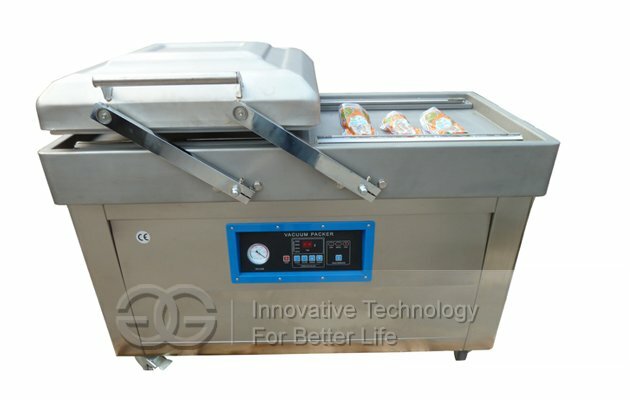 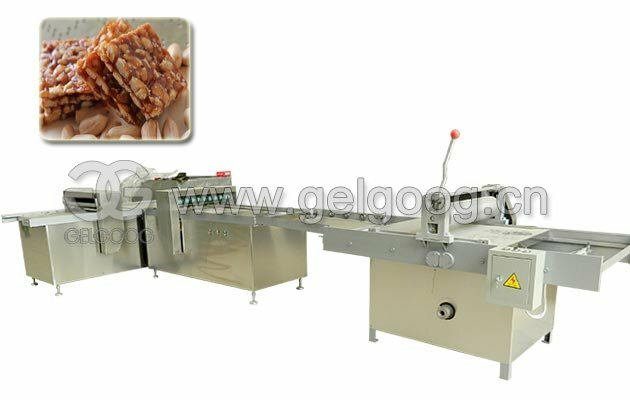 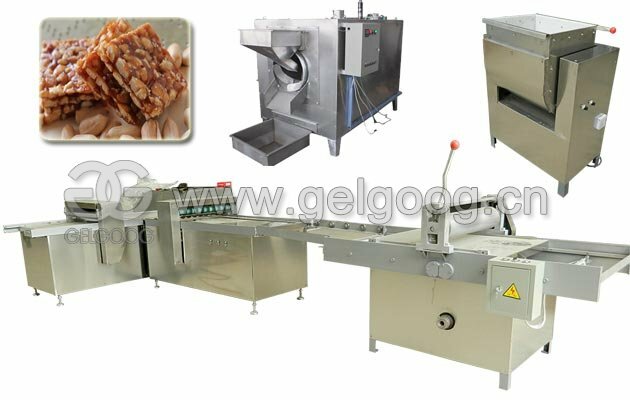 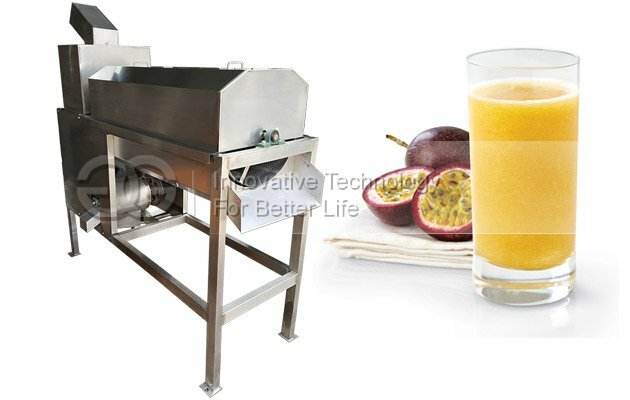 This machine is used to extract passion fruit juice, wiht high efficiency. 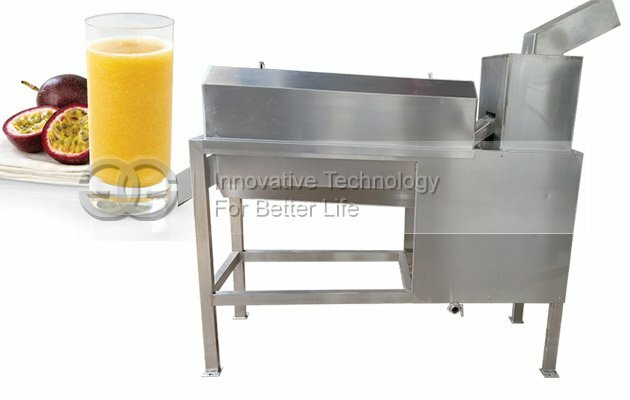 Complete peeling, seed pitting, juicing at the same time, multi-usage. 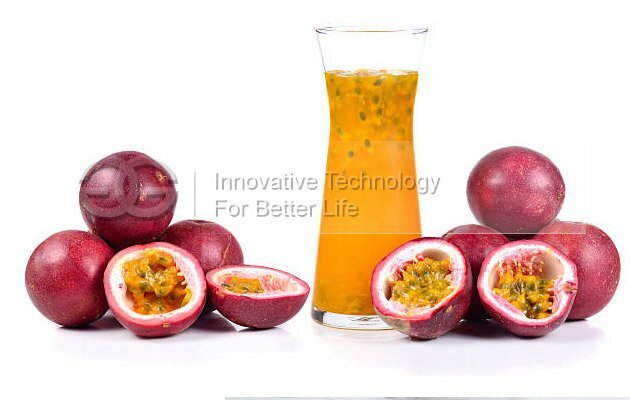 This passion fruit juice making machine is developed on the bsais of digestion and absorption of advanced foreign technology for passion fruit extraction. 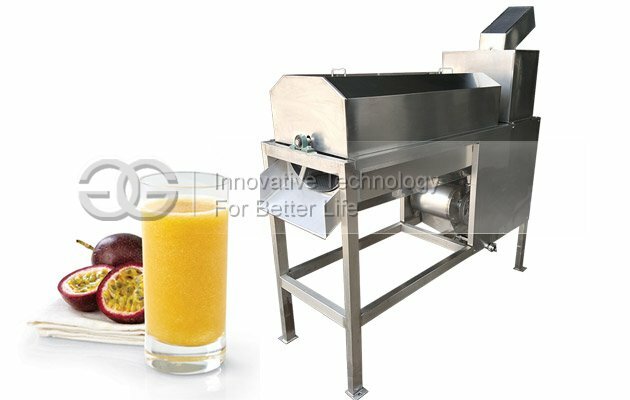 This machine is special equipment for making passion fruit juice, squeezing out of passion fruit juice, at the same time, seperate the passion fruit skin and seed, get a separate passion fruit juice, passion fruit peel and separate passion fruit seed, so this equipment is not just a passion fruit juicer, at the same time is also a passion fruit peeler and passion fruit seed pitting machine.